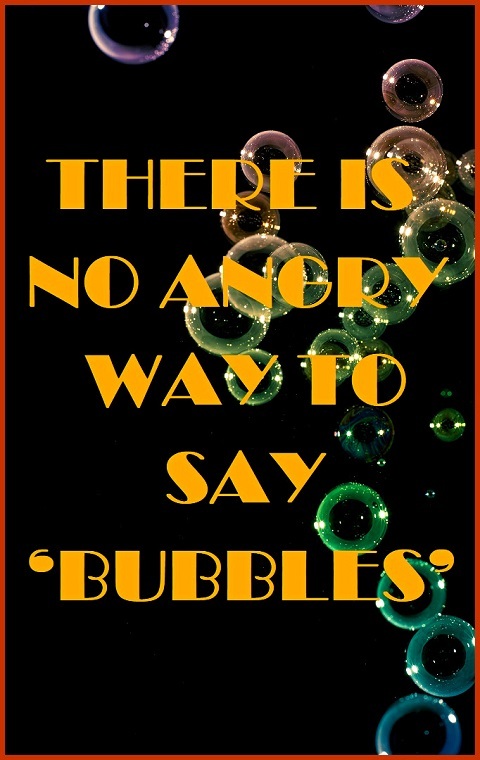 Chrionex: There is no angry way to say ‘BUBBLES’! Let’s see… Bubble you, bubble off and bubble that! Nope, not gonna work.